Noekk is the duo F.F. 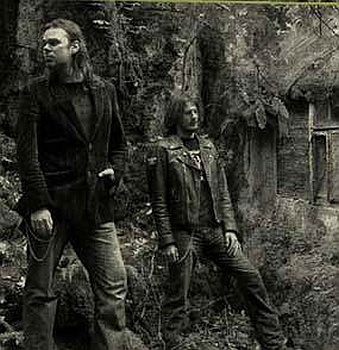 Yuggoth (Markus Stock - Ulf Theodor Schwadorf) and Funghus Baldachin (Thomas Helm), both formerly of Empyrium. They specialize in a dark and symphonic style of progressive metal. To date they have made two albums: The Watersprite and The Grimalkin.